“Virtual assistant provider Conversational will now offer calendar management at no cost with all virtual assistant monthly plans in addition to the extensive menu of services already included in those plans. 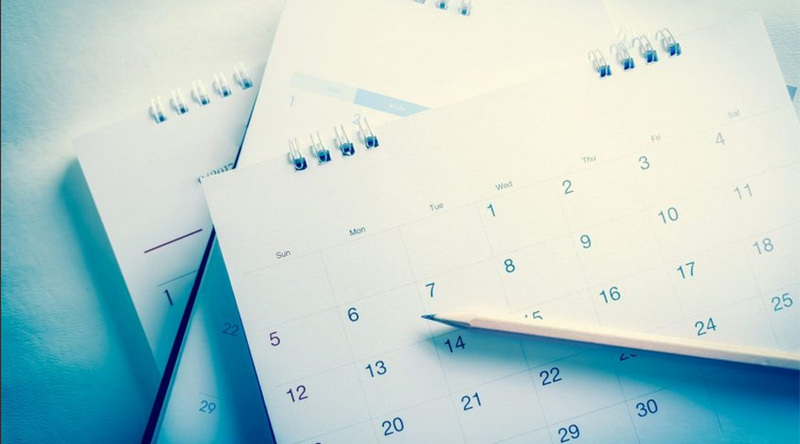 The calendar management feature will include reminders via email, phone, or text message for both personal and business obligations that are included on the client’s calendar,” Check out the article here. A Quality Answering Service offers answering services for your business as well. Give us a call or visit our website for more information.